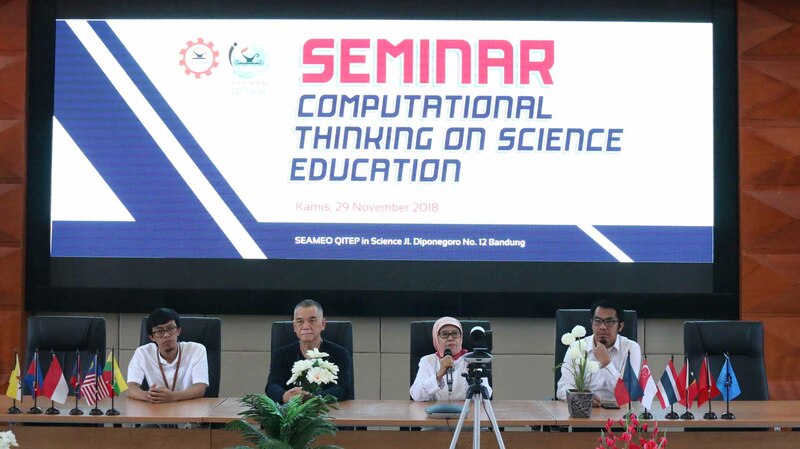 In 29 November 2018, SEAQIS held “Computational Thinking on Science Education”. 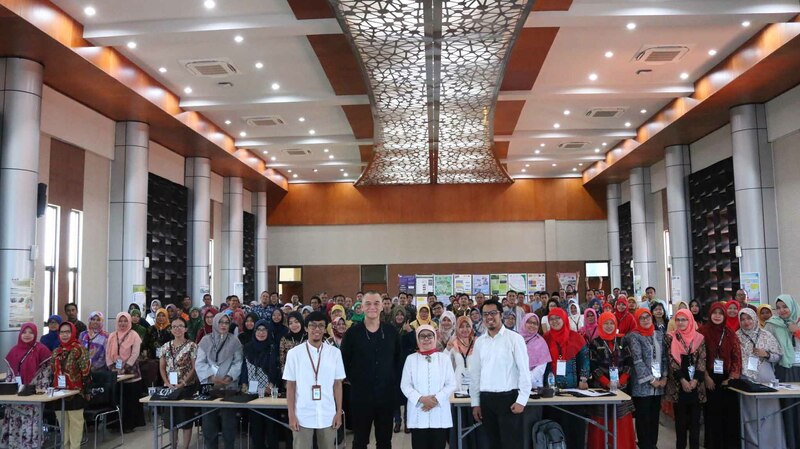 This seminar attended by 100 teachers from Bandung City, this seminar was aimed to care about the importance of calculating 21st century computational; Having experience in computational fact learning and consultation processes; produce learning lessons that can support teachers to build computational learning in social learning; observing science learning that is integrated with computational demands. 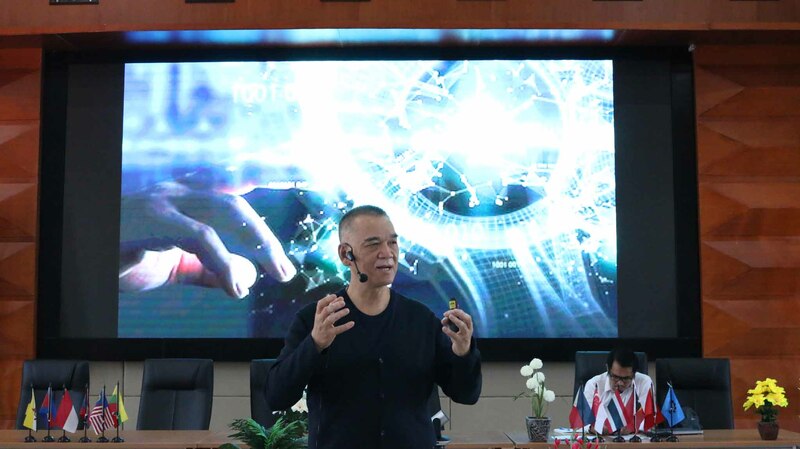 In this seminar the speaker is Mr. Do Cao Nuyen from Vietnam and he’s not only introduce students how to use computer programming languages ​​specifically but we will connect with the basic skills students, namely computational thinking (computational thinking). When the focus is comp utational thinking, technical skills such as coding, activities to create computer programs / applications using certain languages ​​for programming, are secondary. Studying computer programming languages ​​is important, but this knowledge will become obsolete when new programming languages ​​emerge. When we teach computational thinking, our focus is to teach key concepts and introduce and reinforce thought patterns that can be applied in many situations regardless of how technology develops.